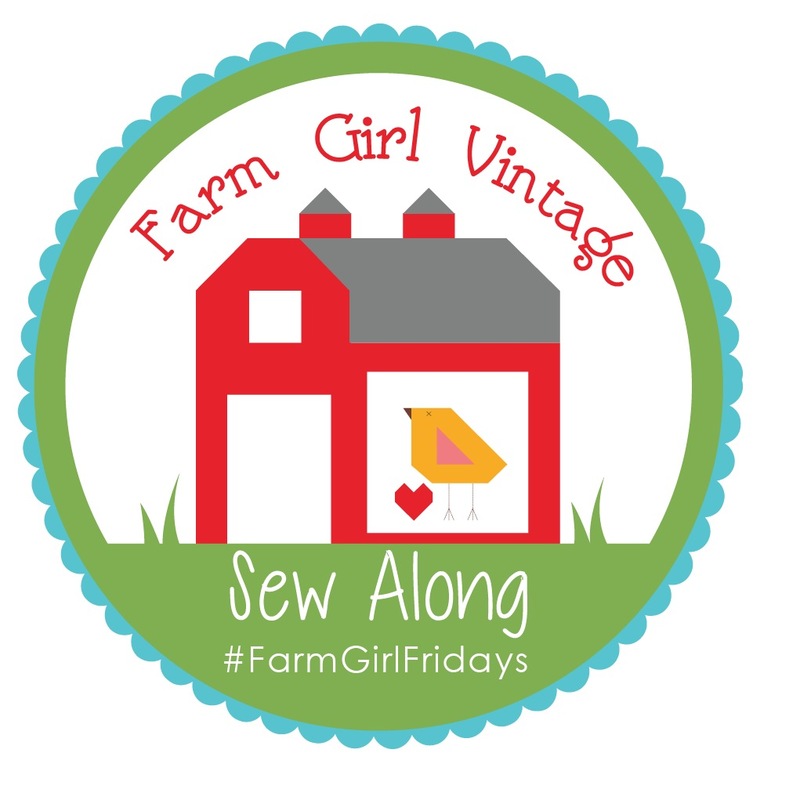 Bee In My Bonnet: Farm Girl Fridays - Bee Prepared!!! 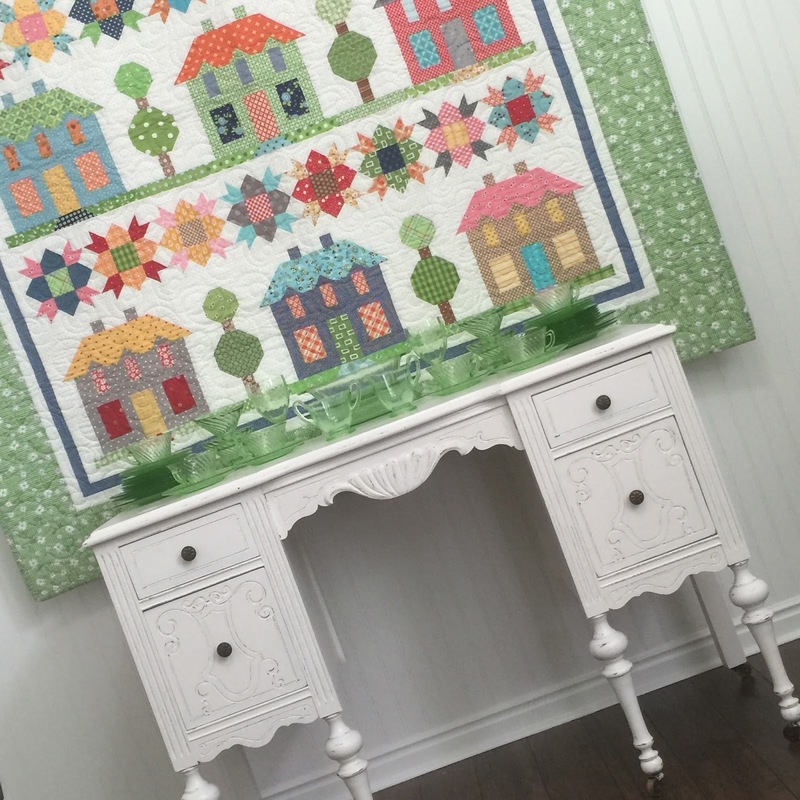 be using for this sew along. to get one and join us! You will need 5 yards of background. happen to be one of them! own hands to use as well! made and ready to go! Bee Prepared with your scrappy stash. 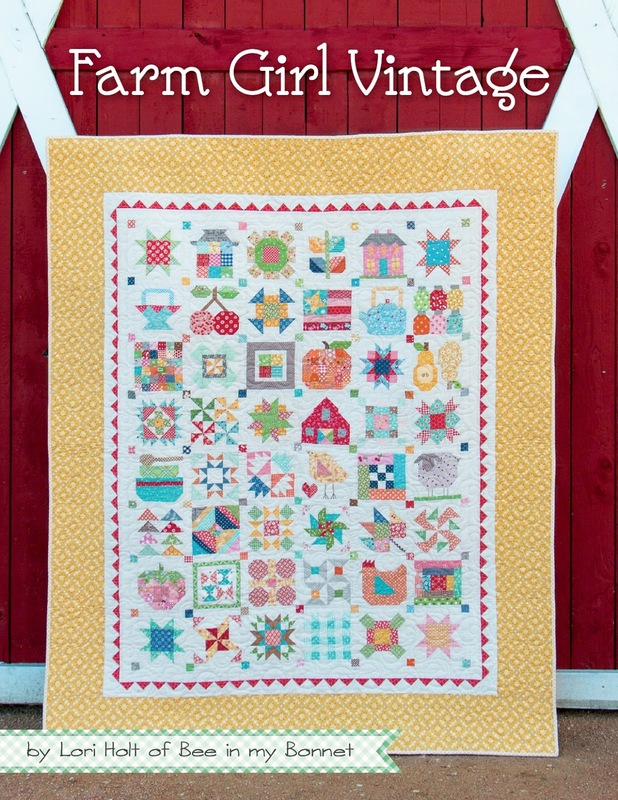 I just looked at your post that shows the inside of your Farm Girl book and I LOVE it, almost as much as I love the quilts and projects. Just got to get a copy of it over here in Switzerland. I wonder if my Brick and Mortar LQS has it. In any case congrats on the book. I cannot wait! 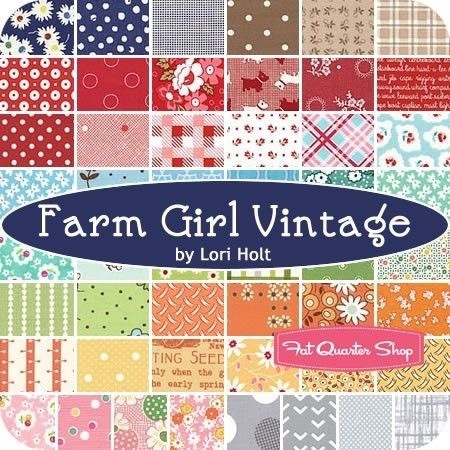 I've got my Lori Holt Farm Girl Vintage Bundle (sweet hubby surprised me with it for Easter! ), book and Kona White...but now with all this Swiss Dot talk I want the gray dot on white....BACKORDERED!!! Hope it comes fast! No one seems to have it. I know it will be beautiful in white. Just whining. 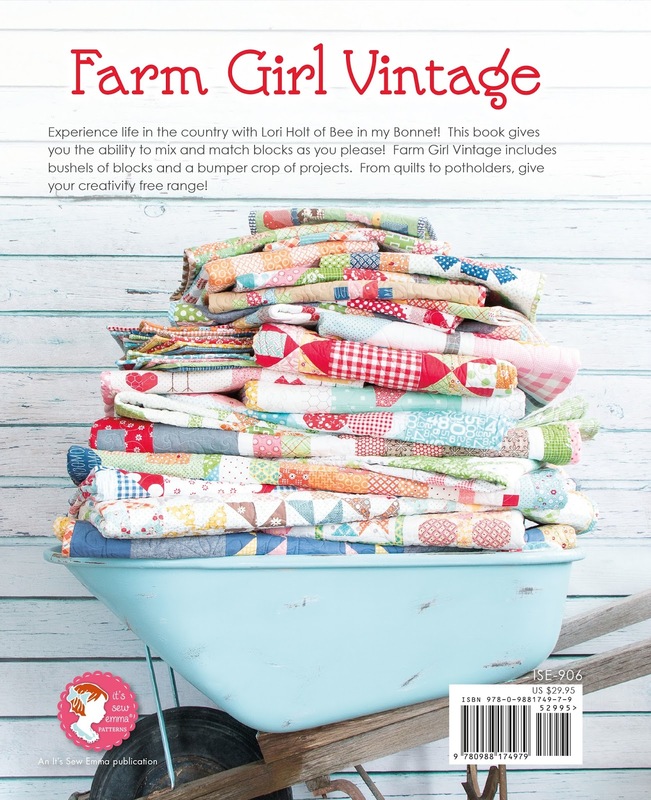 Thanks for all the Farm Girl fun Lori. You're the best! I am SO ready! Must confess, I have a few blocks made but eager to join in on Friday the 1st! This is a very helpful post. I'm looking forward to May 1st! I hope my book gets here in time! 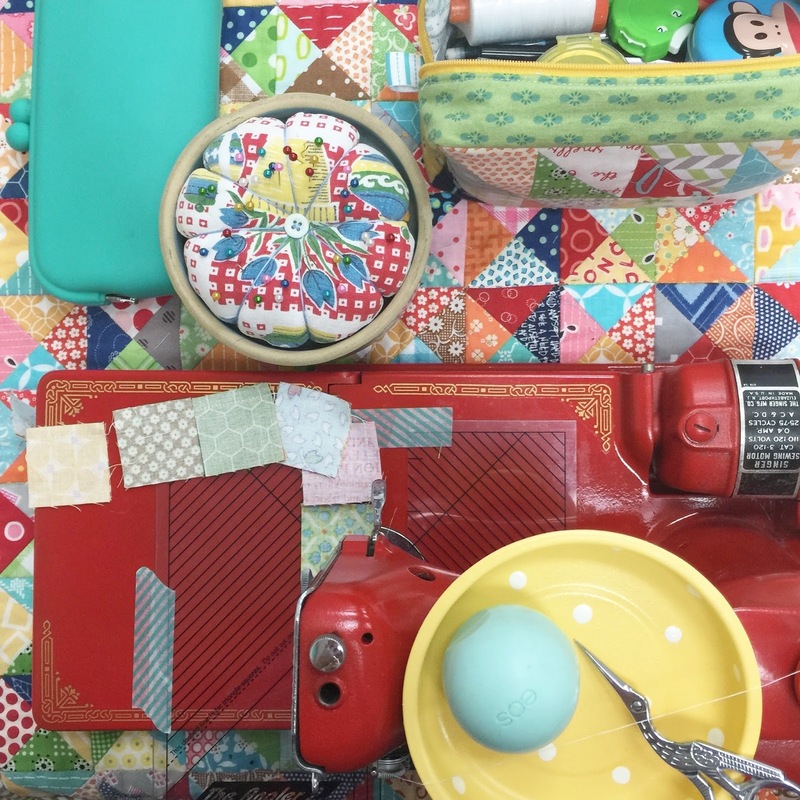 Really excited for this sew along. You are so organized. I think I need a life coach or something. How are you? 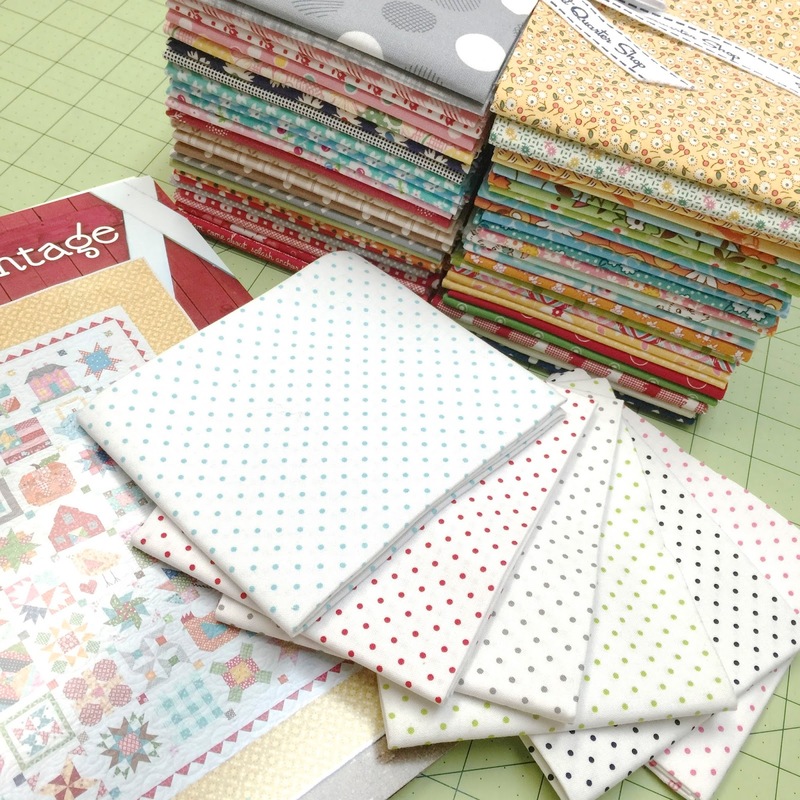 I just found you last night and ordered the book, so thatI can sew along!! 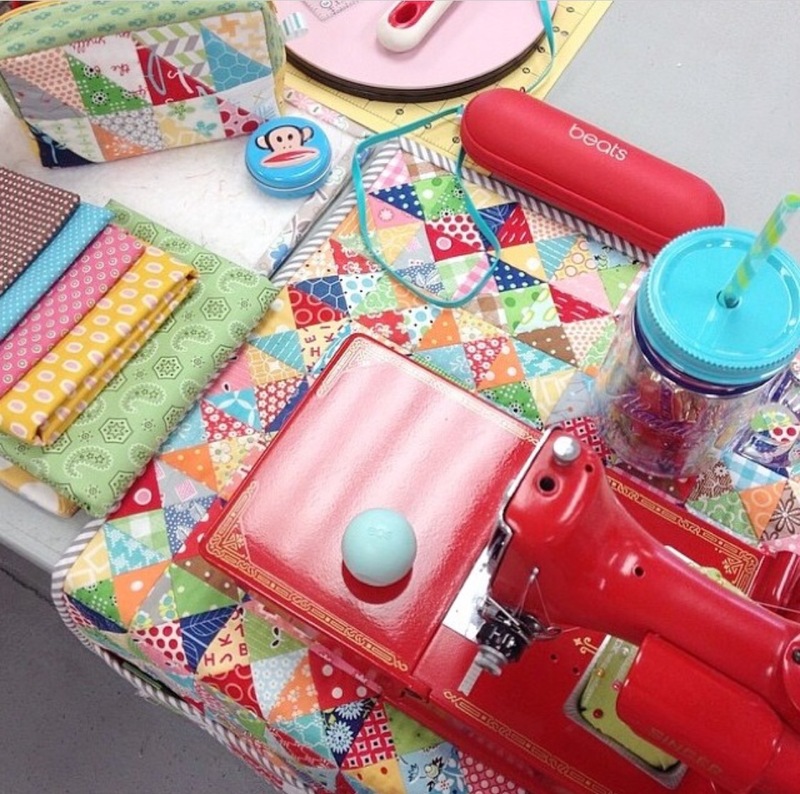 Can you tell me when you said to order 4 1/2 yards of background, is that if you are sewing the 6" sampler? 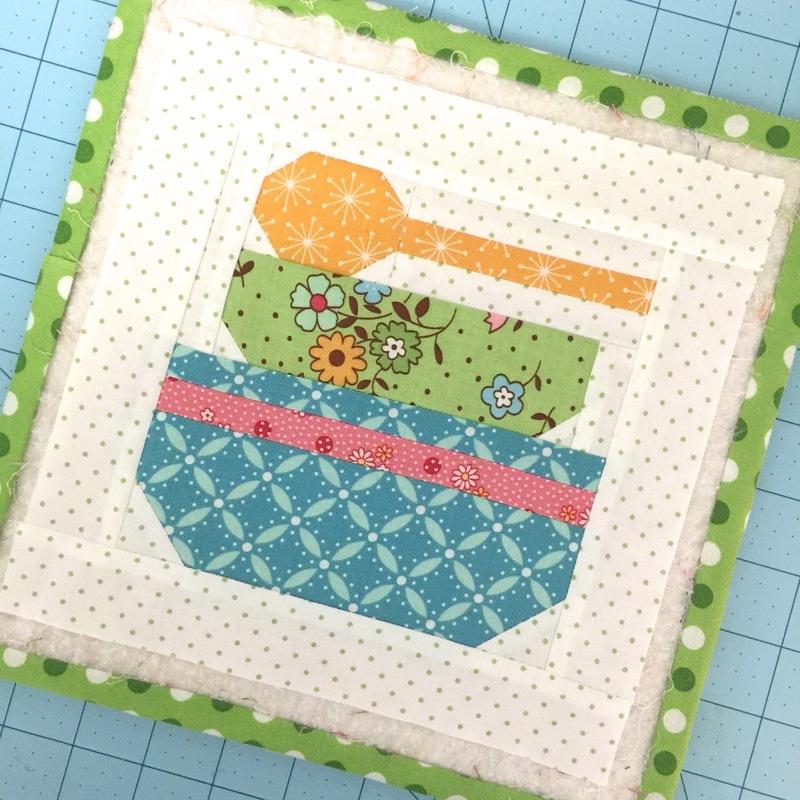 Are the 6" sampler squares that ones that will be highlighted on Fridays?? SO EXCITED! CAN YOU TELL? Countdown has begun! Two qulting friends coming over tomorrow for the first Farm Girl Friday. Girls just want to have fun! 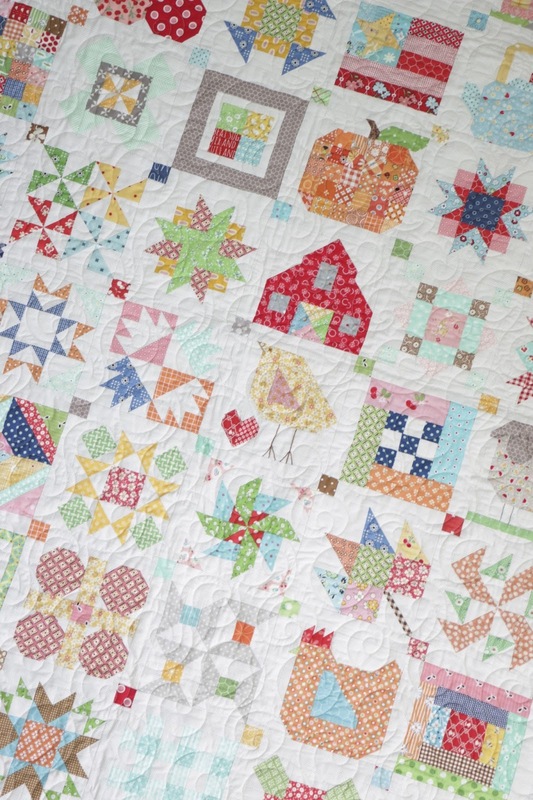 What size seam allowance do you use on your blocks? I'm new to your blog and just received your new book. I love it!!! So excited to be getting your new book, anxiously waiting for the mailman to deliver! 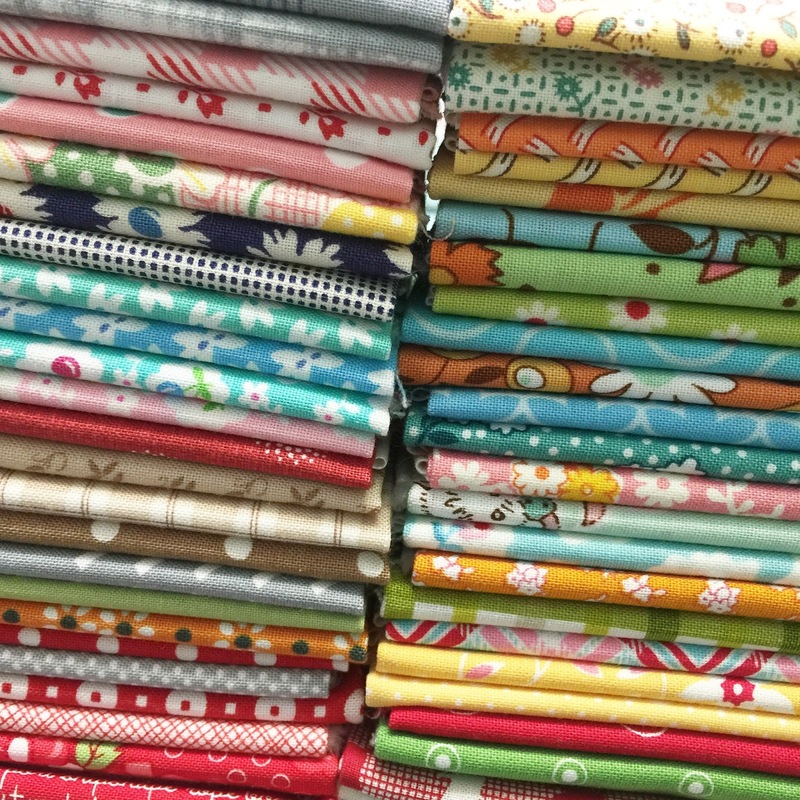 I can not find you fabric selection at the FQ shop, are temporary out of stock, will they get more? 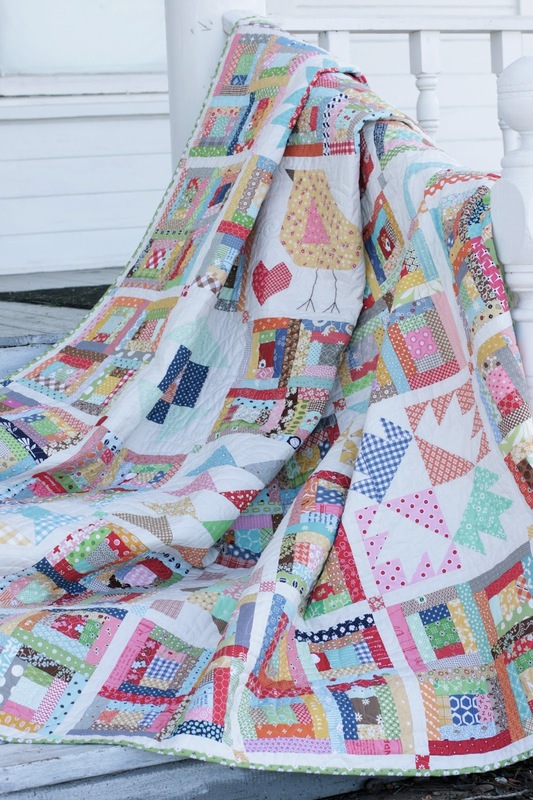 Hoping to get my hands on a bundle of this fabric.